May 2015 – Obi-Wandi, a retrogaming retrographer. 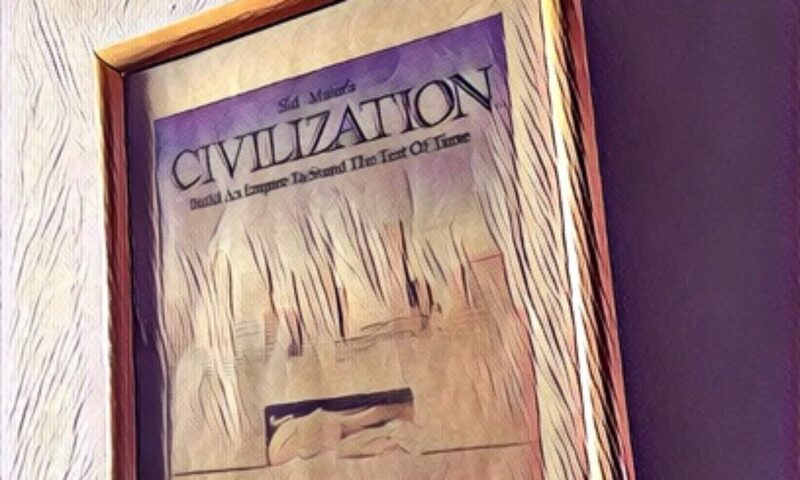 With great trepidation I turn the page to reveal the next spread of Sam Dyer’s landmark volume on the Commodore Amiga. Sadness is slowly creeping up as I briskly process the remaining years covered by Commodore Amiga: A Visual Commpendium; every letter, every pixel presented in a lavish, precisely elegant layout feasting on the glory of 16-bit graphics I savour like that eagerly sought after drop of water, enjoyed at last, after a perilous journey through a barren landscape. Indiana Jones and the Last Crusade – Lucasfilm Games Adventure C64 port! 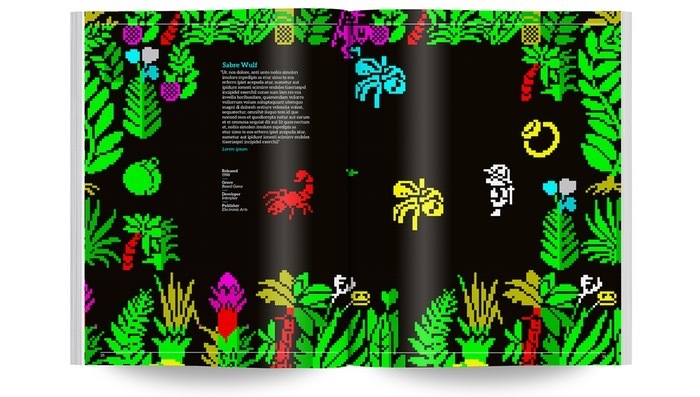 Do not miss out on supporting another essential milestone in retrogaming publishing history by backing ZX Spectrum: A Visual Compendium from Sam Dyer, the man behind the Commodore 64 and Amiga “Visual Commpendia”! Retroasylum Podcast: From Silver Screen to Video Game! Retro Asylum goes to the movies with TheDrisk in charge of tickets and Matt Lambourne armed with the popcorn as the guys look back at a bunch of movie licensed video games!